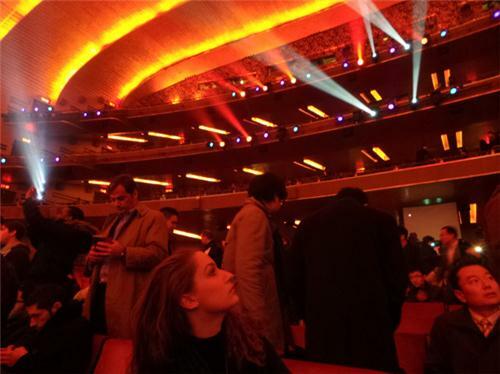 Ladies and gentlemen, the show will begin in 15 minutes. The event will start at 4:30 AM India time on Friday, 15 March. Are we all going to see another plastic body in next 15 minutes? 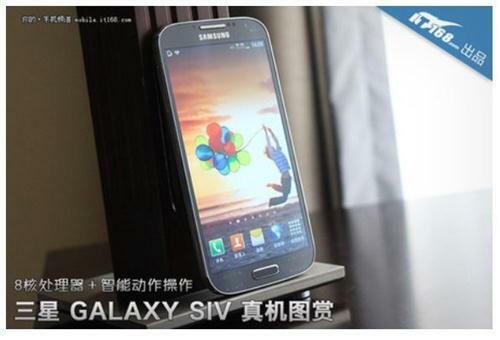 S Translator in the Galaxy S IV is a translator app that can understand nine languages. No Indian languages yet. S Translator translates different languages. S Translator knows nine languages - speech to text, and text to speech. Adapt Display adjusts brightness, saturation and contrast, automatically. The optimum viewing experience. 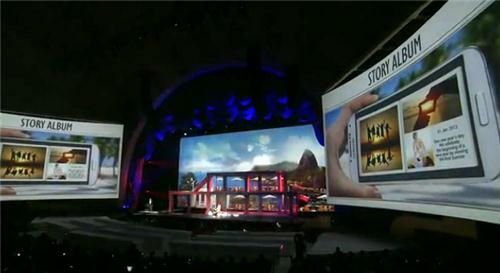 Another feature in the Galaxy S IV is Story Album. You will be able to send a hard copy of your story album. Of course, it will come for a cost. Samsung offers a home server. 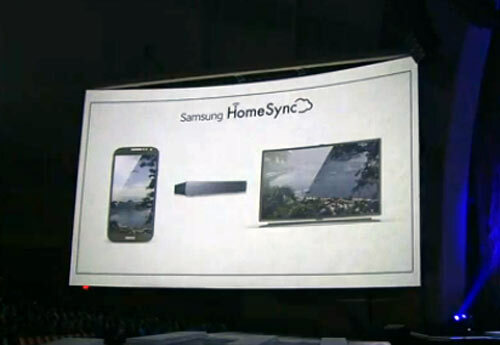 Home Sync is a cloud service with a terabyte of storage. 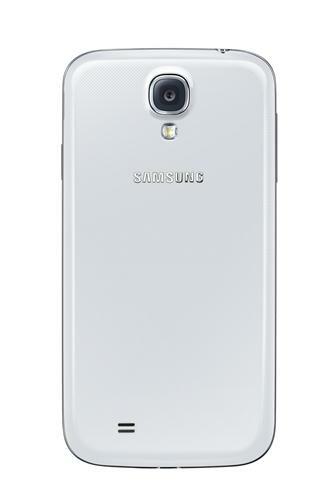 S Voice Drive in the Samsung Galaxy S4, user isn't distracted while driving. 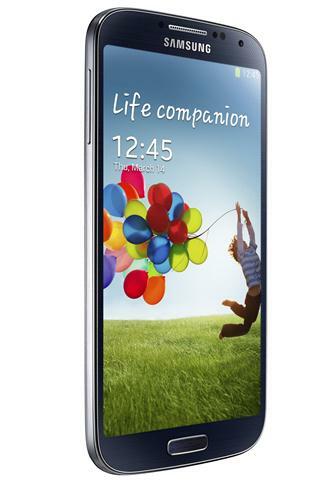 You can transfer all your content from any phone from any OS to the Samsung Galaxy S 4. Smart Switch. 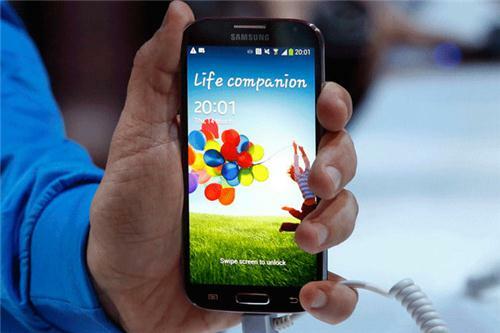 The Samsung Galaxy S4 even works with gloves on. Not new but welcome. 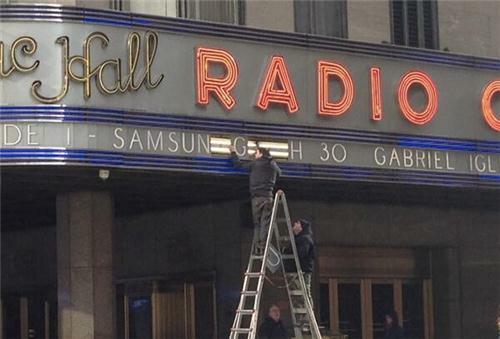 The Galaxy S IV works even when you are wearing gloves.